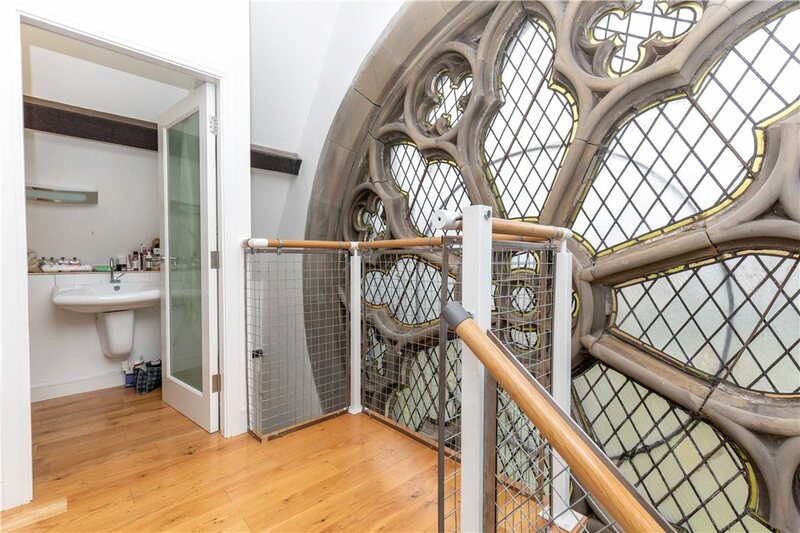 Dating back to the 1860's St. Marks Church has been internally converted into six individual and totally unique properties with a seventh one pending. 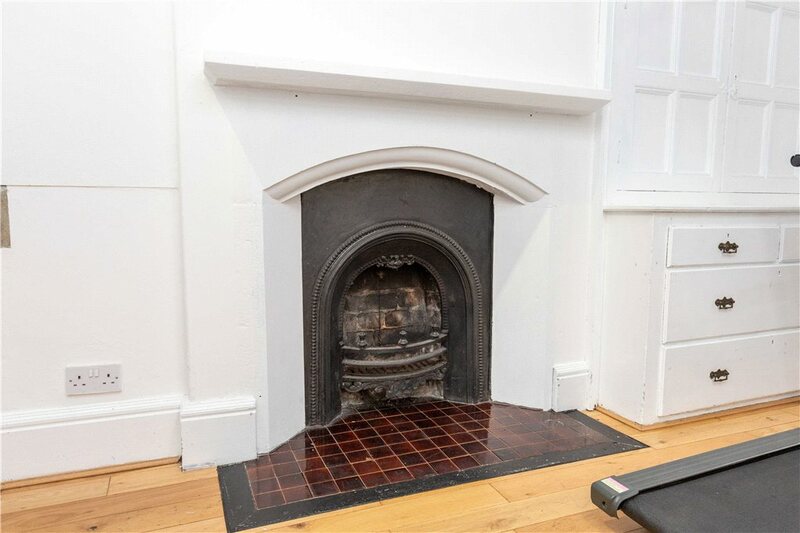 Having a proven rental income and providing a good yield this really is an exciting investment opportunity and an early viewing is highly recommended to appreciate the quality of the conversion. 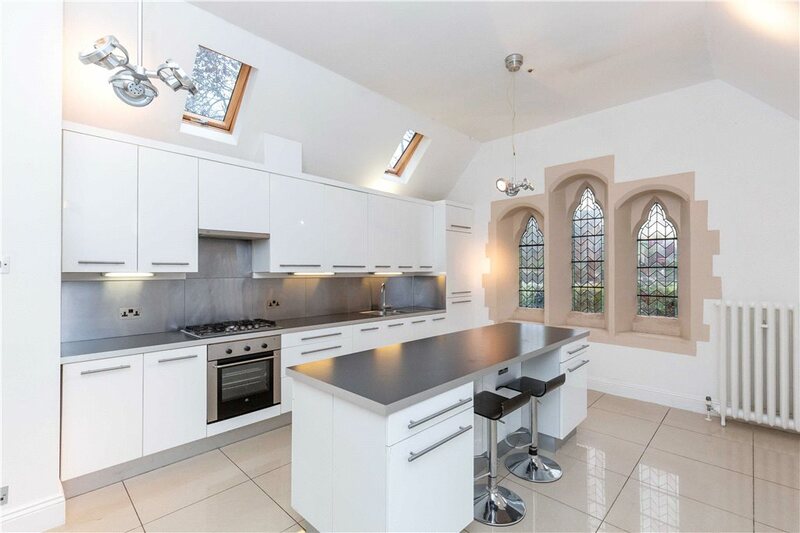 A rare opportunity to purchase an interesting investment property, St Marks Church is a Grade II listed building that has been carefully converted into individual properties that cleverly combine many of the original features with everything required for modern living. 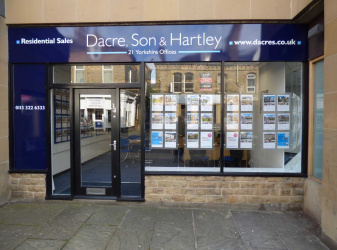 Having a proven rental income, it is an exciting proposition for anyone looking to increase their property portfolio. A spacious three-bedroom property with a large kitchen/diner and separate lounge area, further large office or games room all on the ground floor. Spiral staircases to the first-floor bedrooms with the master having en-suite facilities. Two of the bedrooms have separate adjoining dressing rooms on the ground floor. 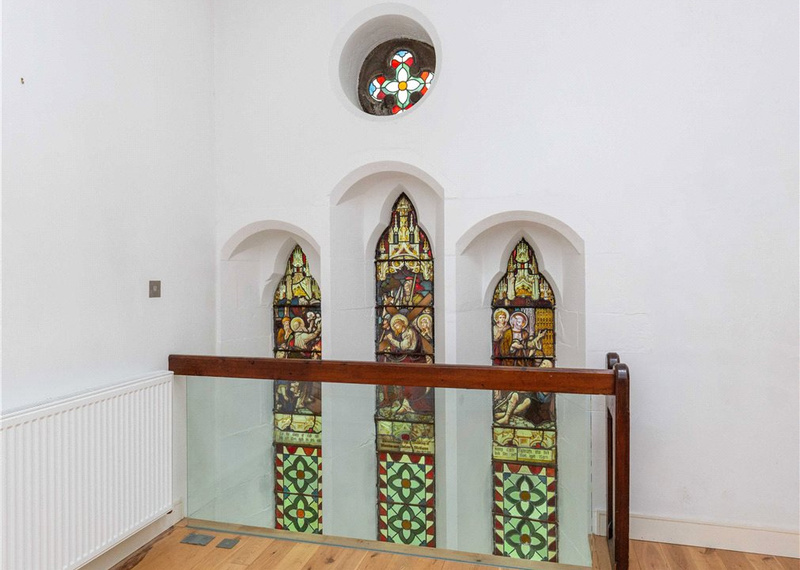 A further separate staircase leads to a large first floor living room with a magnificent original rose feature window. Sharing a lobby entrance with The Rose Wing, The Sanctuary offers the flexibility of either one or two bedrooms. On the ground floor the spacious well-appointed kitchen has a modern fitted kitchen with a useful centre island. 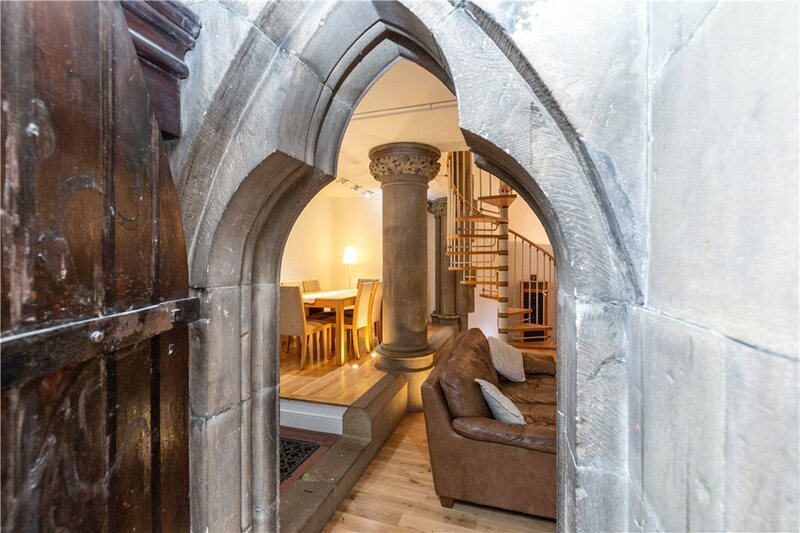 The living room is of generous proportions with a raised dining area and a spiral staircase to the first floor. Completing the accommodation on the ground floor is a study/office currently used as a home gym that would make an ideal second bedroom. 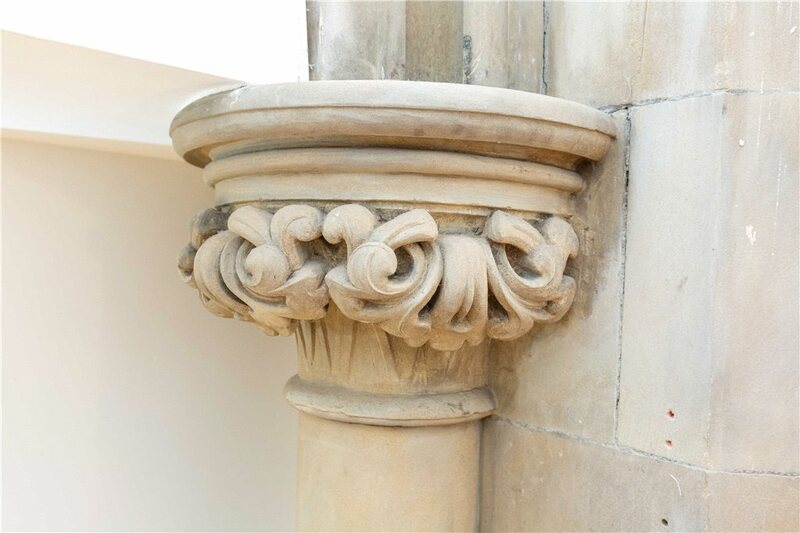 The first-floor balcony provides access to both the bathroom and a double bedroom. 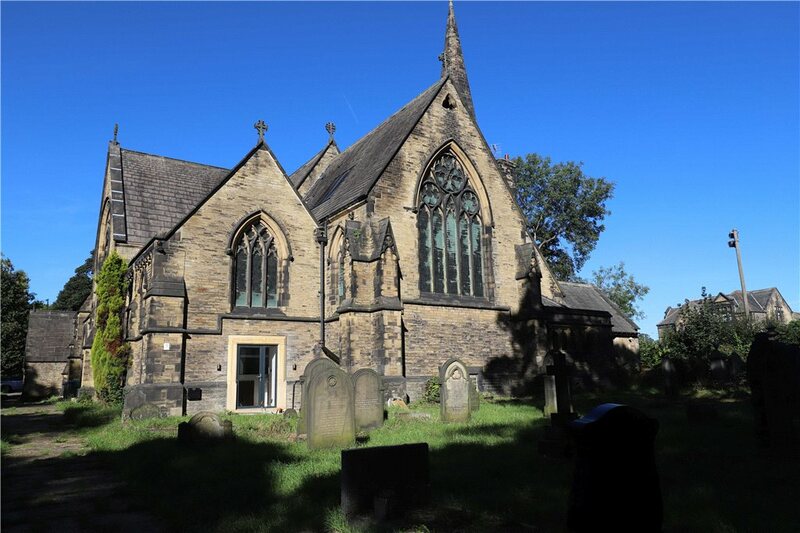 Delightfully positioned to the front right of the church and entered through a lobby entrance the property has three bedrooms to the first floor, bedroom one having en-suite facilities and bedroom two has a Jack and Jill bathroom. 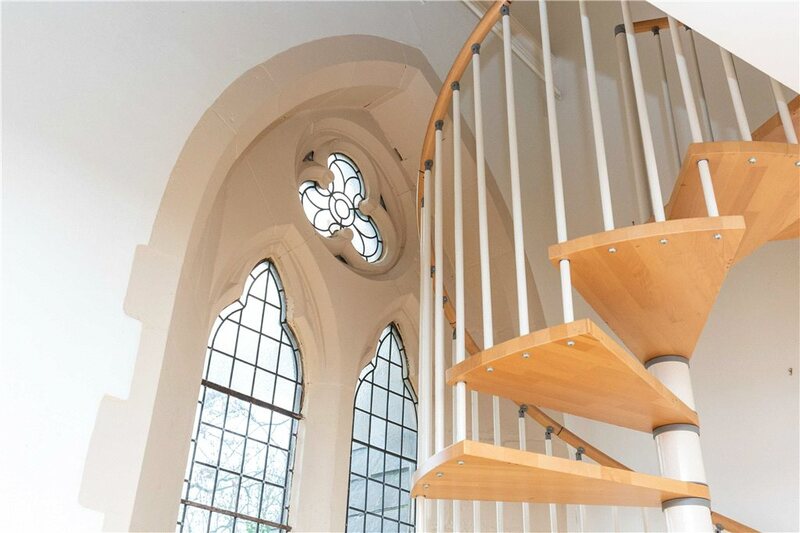 A spiral staircase connects the first-floor bedrooms to a large open plan living room and dining kitchen on the ground floor. 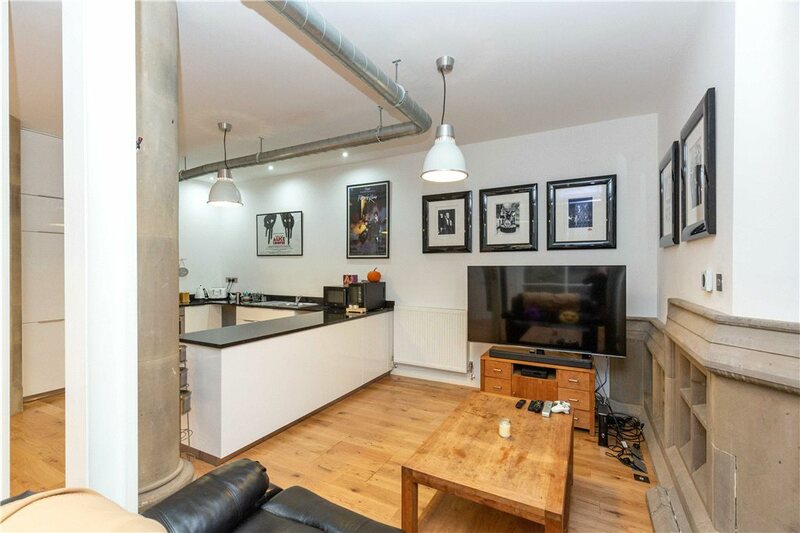 Enjoying a front and central position with accommodation arranged over three floors and two double bedrooms. A cleverly designed atrium allows natural light to all three floors including the spacious open plan living room and dining kitchen on the ground floor. 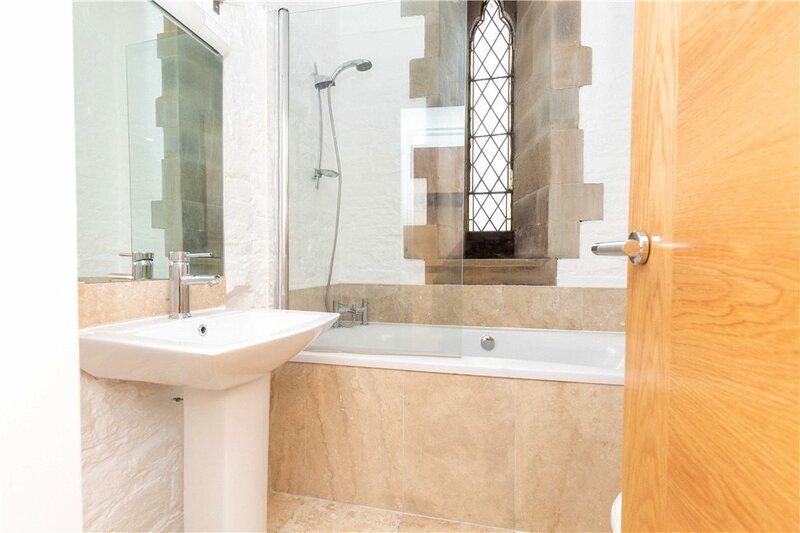 Having accommodation arranged over three floors the property has three bedrooms all with en-suite facilities, the master bedroom enjoys the whole of the top floor and benefits from having a dressing room. To the ground floor the spacious living kitchen provides access to a separate utility room and WC. Enjoying a spectacular private entrance atrium with a large living room and generous kitchen area to the ground floor. All three bedrooms have en-suite bathrooms, bedrooms one and two are on the first floor and the master bedroom occupies the whole of the second floor and benefits from a separate dressing room. 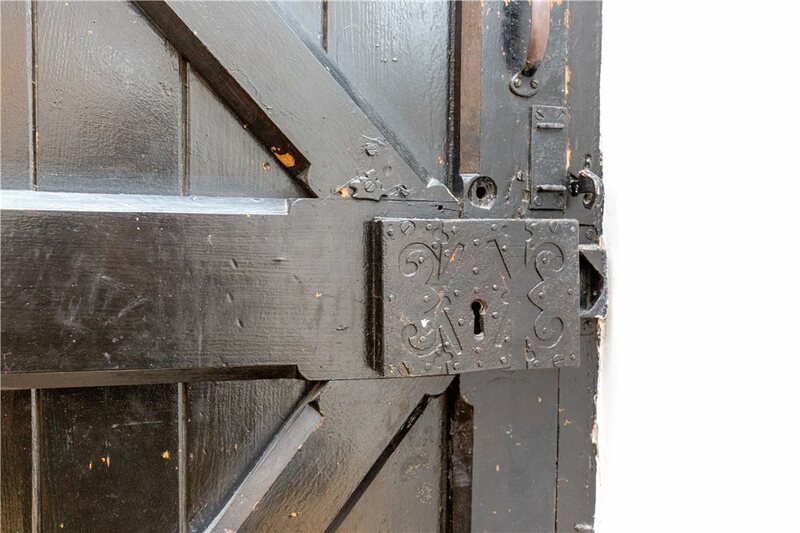 An opportunity to add a seventh property to the existing six, with accommodation arranged over three floors a reverse layout has been suggested with two en-suite bathrooms to the first floor and the living room and separate kitchen to the second floor. 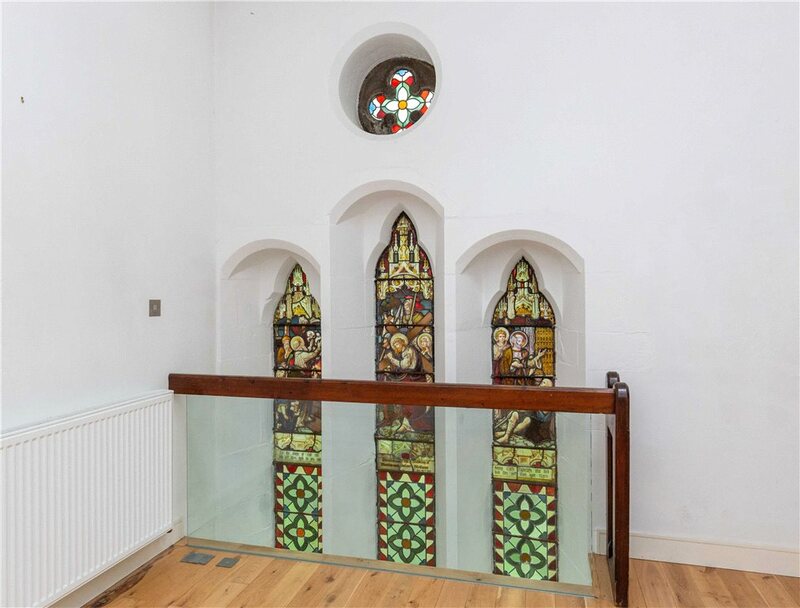 A rare opportunity to purchase an interesting investment property, St Marks Church is a Grade II listed building that has been carefully converted into individual properties that cleverly combine many of the original features with everything required for modern living. Having a proven rental income, it is an exciting proposition for anyone looking to increase their property portfolio. The Rose Wing A spacious three-bedroom property with a large kitchen/diner and separate lounge area, further large office or games room all on the ground floor. Spiral staircases to the first-floor bedrooms with the master having en-suite facilities. Two of the bedrooms have separate adjoining dressing rooms on the ground floor. 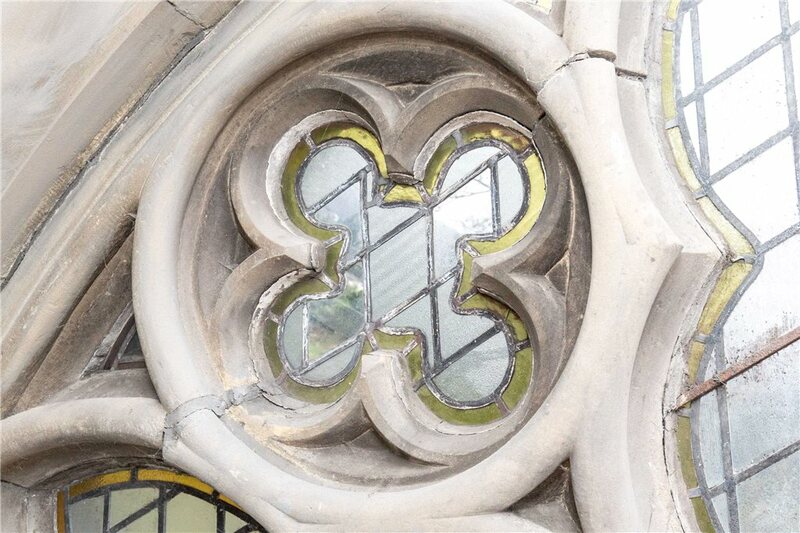 A further separate staircase leads to a large first floor living room with a magnificent original rose feature window. The Sanctuary Sharing a lobby entrance with The Rose Wing, The Sanctuary offers the flexibility of either one or two bedrooms. 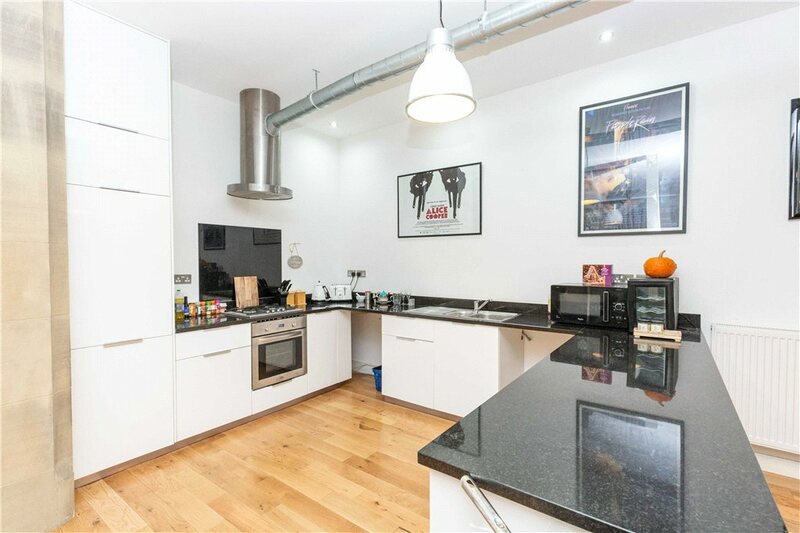 On the ground floor the spacious well-appointed kitchen has a modern fitted kitchen with a useful centre island. 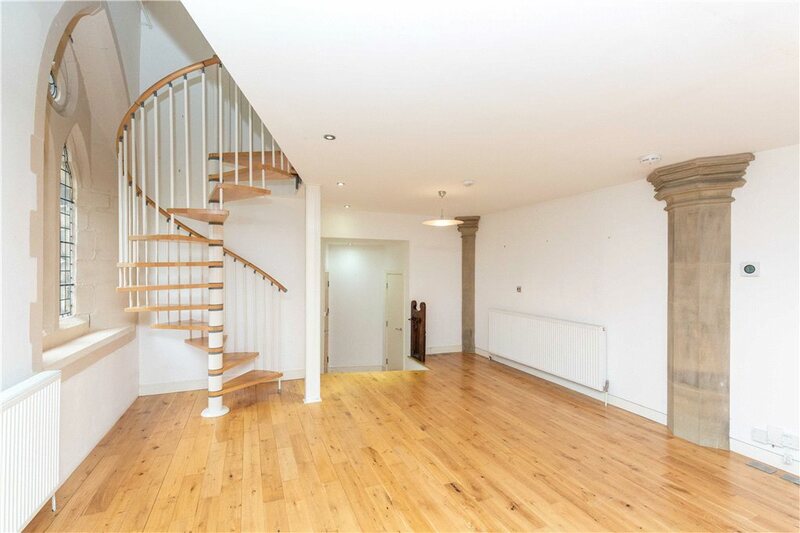 The living room is of generous proportions with a raised dining area and a spiral staircase to the first floor. 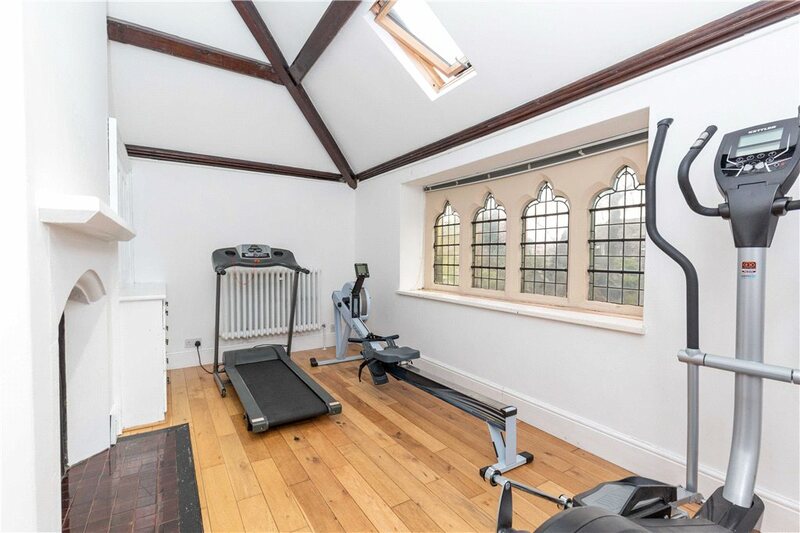 Completing the accommodation on the ground floor is a study/office currently used as a home gym that would make an ideal second bedroom. The first-floor balcony provides access to both the bathroom and a double bedroom. 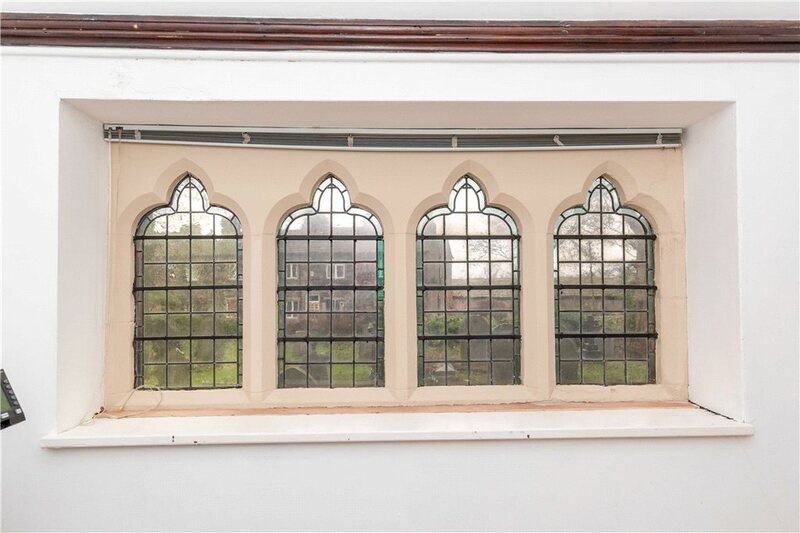 The Mallinson Wing Delightfully positioned to the front right of the church and entered through a lobby entrance the property has three bedrooms to the first floor, bedroom one having en-suite facilities and bedroom two has a Jack and Jill bathroom. 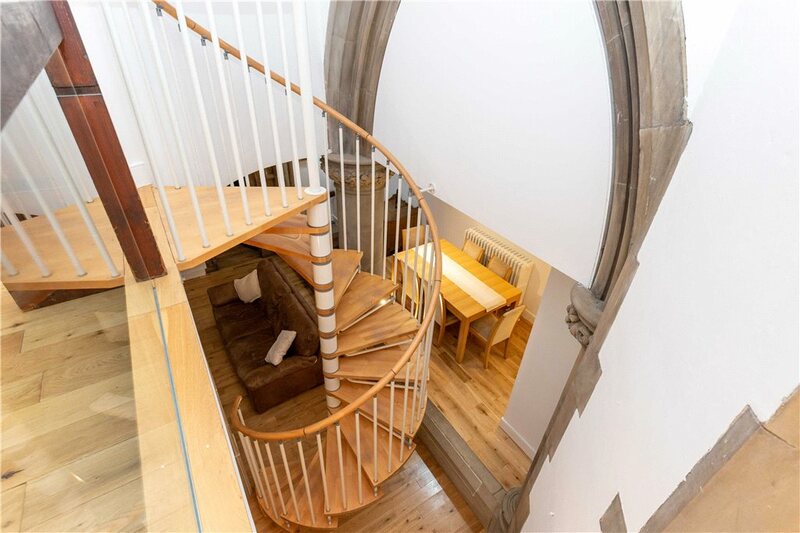 A spiral staircase connects the first-floor bedrooms to a large open plan living room and dining kitchen on the ground floor. 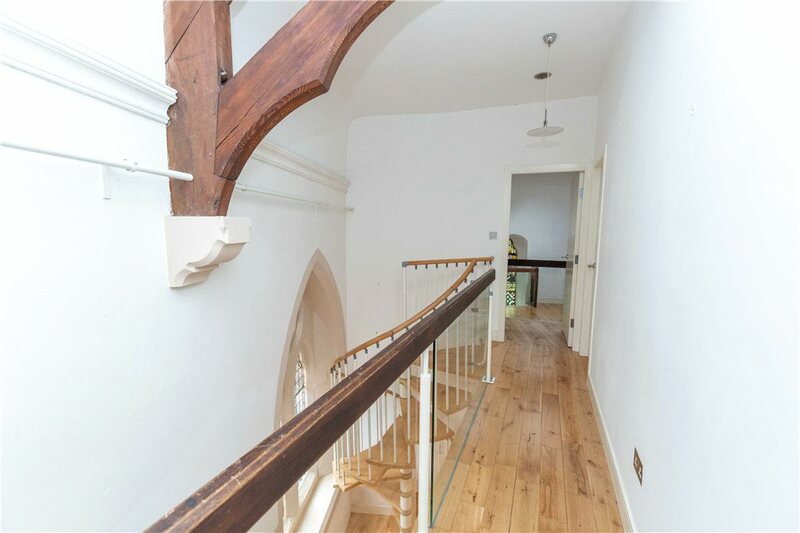 The Transept Enjoying a front and central position with accommodation arranged over three floors and two double bedrooms. 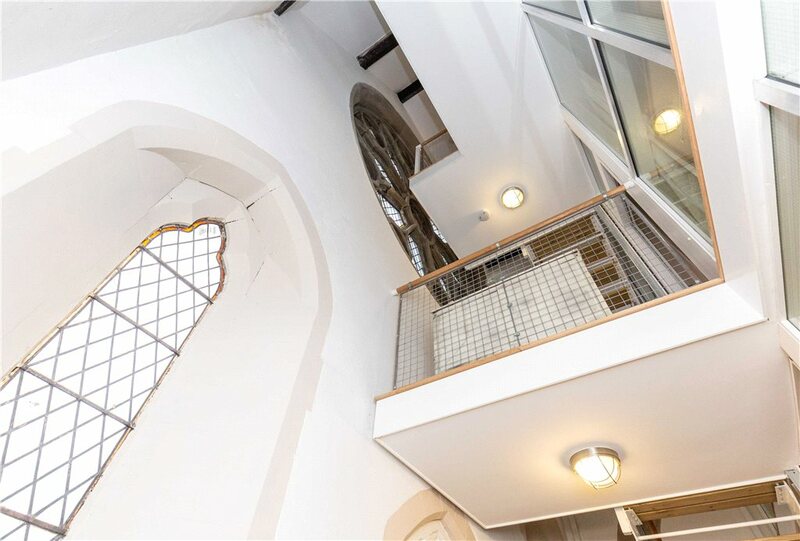 A cleverly designed atrium allows natural light to all three floors including the spacious open plan living room and dining kitchen on the ground floor. 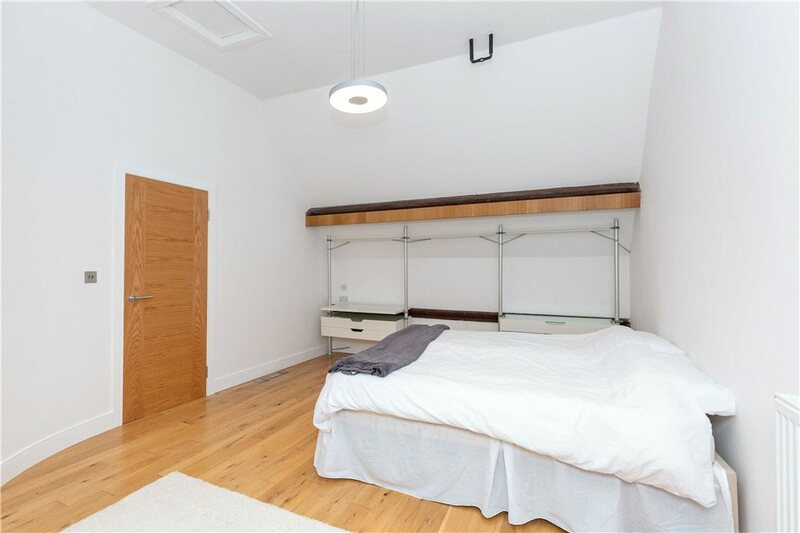 The West End Having accommodation arranged over three floors the property has three bedrooms all with en-suite facilities, the master bedroom enjoys the whole of the top floor and benefits from having a dressing room. 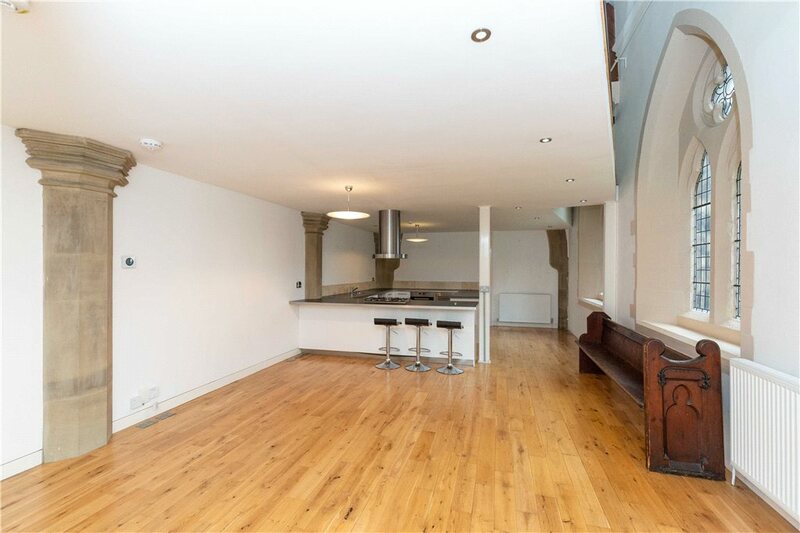 To the ground floor the spacious living kitchen provides access to a separate utility room and WC. 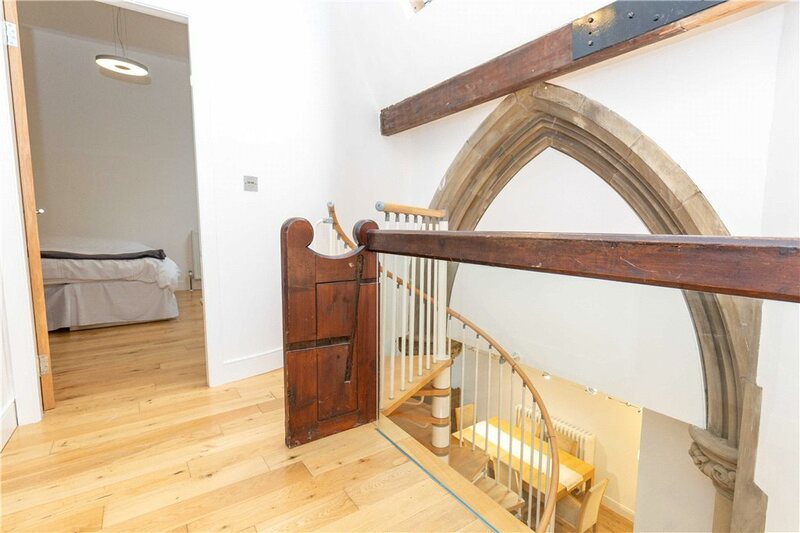 The Chancel Enjoying a spectacular private entrance atrium with a large living room and generous kitchen area to the ground floor. All three bedrooms have en-suite bathrooms, bedrooms one and two are on the first floor and the master bedroom occupies the whole of the second floor and benefits from a separate dressing room. 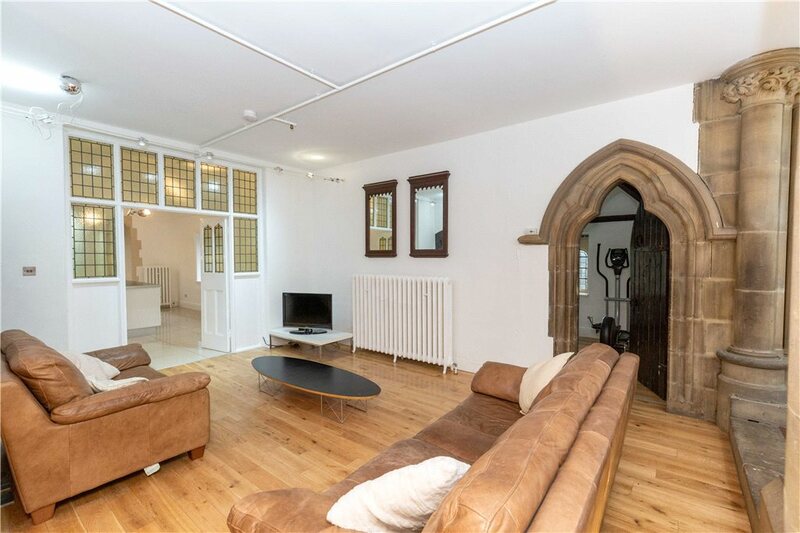 The Loft An opportunity to add a seventh property to the existing six, with accommodation arranged over three floors a reverse layout has been suggested with two en-suite bathrooms to the first floor and the living room and separate kitchen to the second floor. 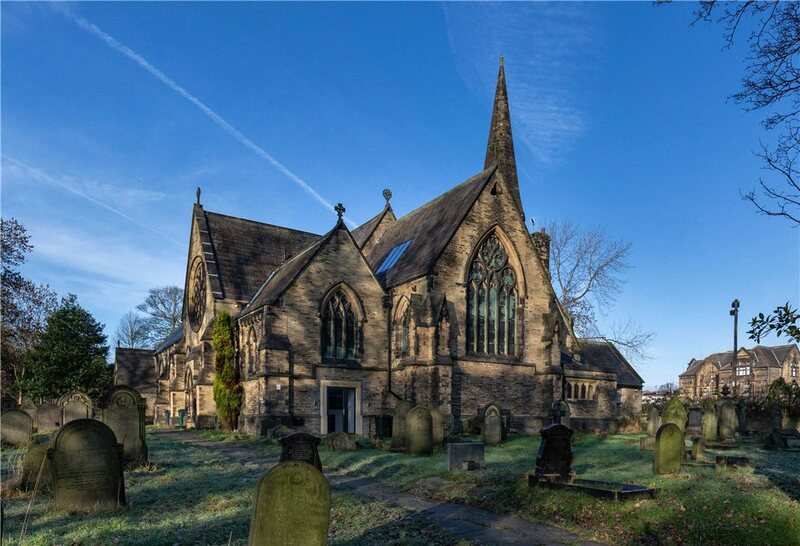 Low Moor has a good range of local shops and amenities and the property is conveniently positioned less than one mile from Low Moor train station which has regular services to most major cities and towns including Leeds (25 minutes), Bradford, Halifax (both less than 10 minutes). Would interested parties please note that due to the unique nature of the conversion there is an element of overlap by some units across floor levels within the conversion. Please refer to the floorplans. 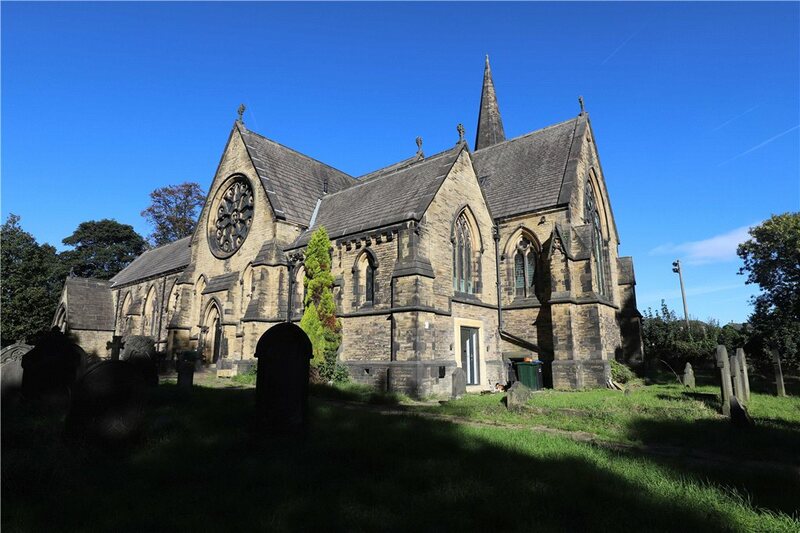 Designated a World Heritage Site in 2001, thanks to its historic importance and architectural appeal, Saltaire's roots link firmly into the region’s textile heritage. The community now provides a highly desirable living environment set on the banks of the River Aire which, with the adjacent Leeds Liverpool Canal, offers fantastic leisure opportunities. Saltaire village provides an excellent range of shops, restaurants, schools and local facilities, whilst the local cities of Leeds and Bradford, along with the towns of Skipton and Ilkley, are all readily accessible thanks to frequent services throughout the day from the village’s railway station. Leeds Bradford International Airport is just nine miles from the village. 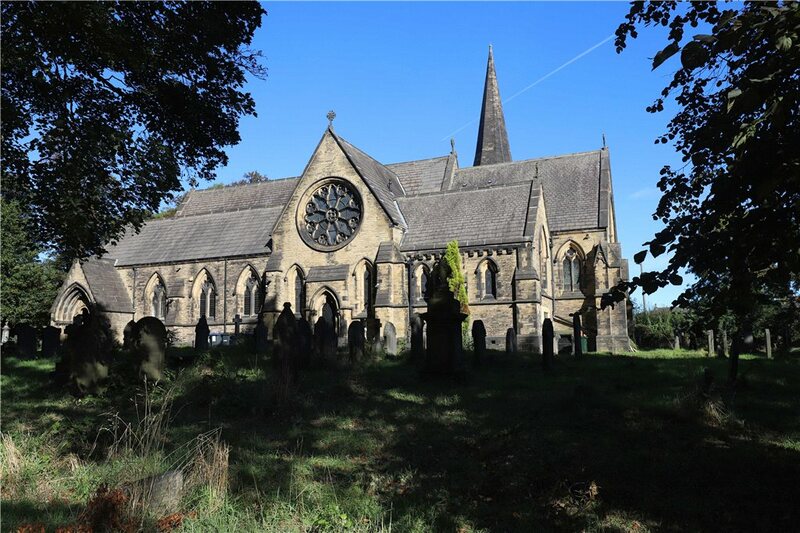 Beautiful Pennine countryside made famous by the Brontes is just a short drive away as is stunning Wharfedale and the Yorkshire Dales National Park. 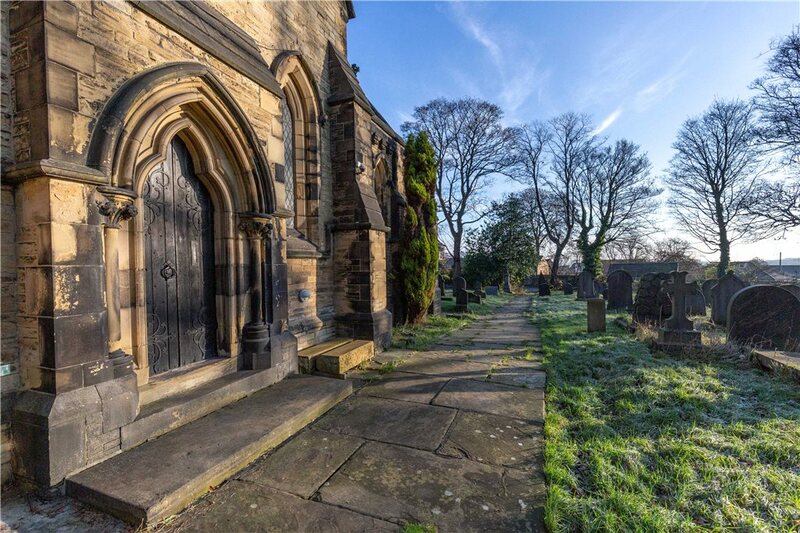 The surrounding villages of Thornton, Clayton, Queensbury and Allerton are all desirable and have excellent facilities with good access to open countryside. 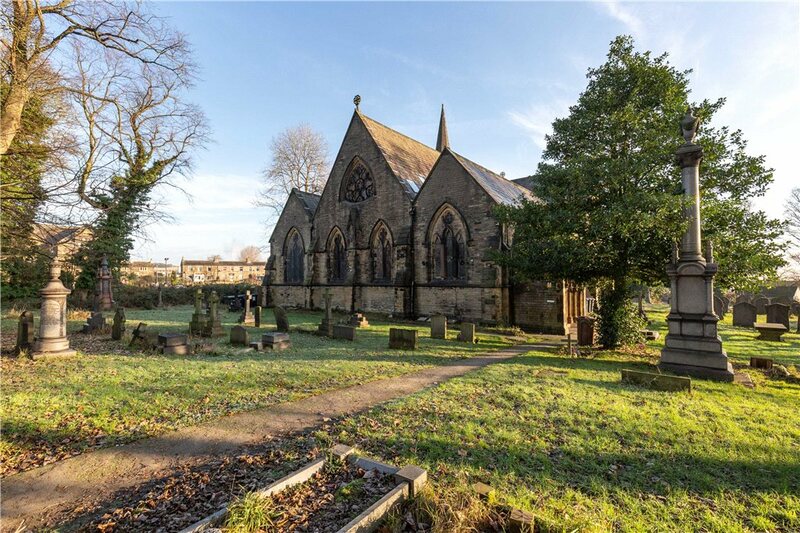 Living in a World Heritage Site is really quite an honour and it is one of the reasons that Saltaire is such a sought-after location. It really does have a unique vibe: eclectic, historic, arty yet down-to-earth. There's nowhere quite like it. 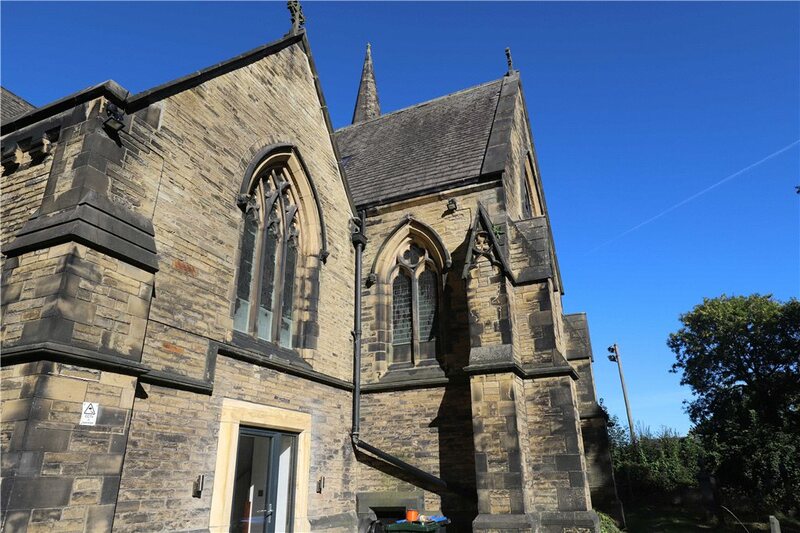 On the second Saturday of every month, the centre of Saltaire comes alive with the vibrant sights, sounds and delicious smells of its local produce market. Here you will find a wide range of foods including cheeses, pickles, pies and cakes, fresh hand-picked organic vegetables, beers and deli produce, as well as street food stalls and fresh coffee. Anyone who enjoys high quality beer and a great night out, in interesting surroundings, will surely find themselves on the last Friday of the month at the famous Saltaire Brewery, where the Saltaire Beer Club's mini beer festival is held, featuring three bars and 13 pumps it serves a range of Saltaire ales as well as guest beers. Roberts Park is a super open space enjoyed by Saltaire residents. 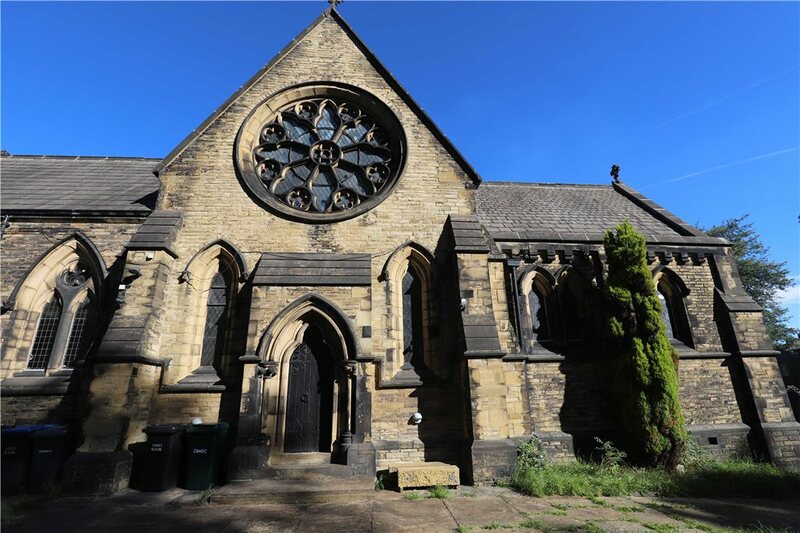 The Park Lodge, Half Moon Cafe and bandstand enhance the surroundings, whilst the children's playground, skate park and Saltaire Cricket Club provide activity and entertainment for the young and not so young! Saltaire residents are especially fortunate to have in their midst one of the largest collections of David Hockney's art, housed in the 1853 gallery at Salts Mill. The Grade II listed restored mill, built in 1853 by Sir Titus Salt, also houses the popular Salts Diner, Espresso Bar and an excellent fish restaurant into the Opera. Independent shops selling everything from books to fashion and antiques, as well as the luxury furniture and accessories shop The Home, ensure that there is always something new to experience every time you call in.